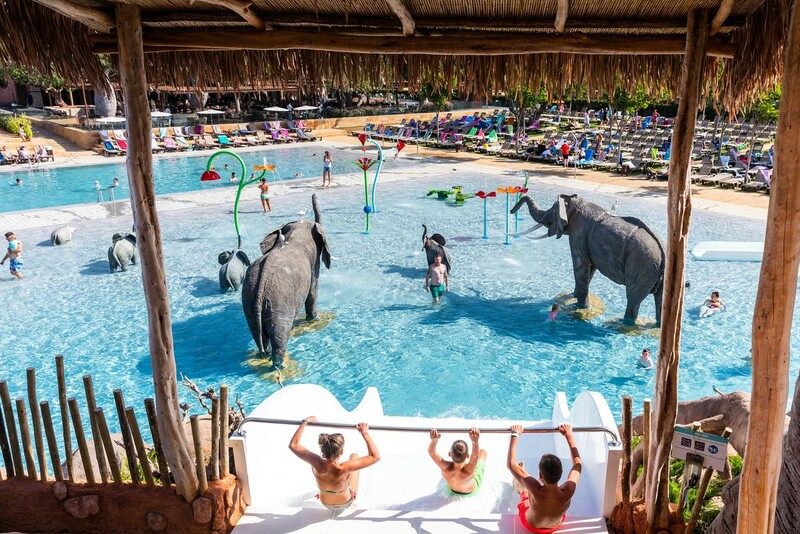 Near Tarragona, this camping resort with top-of-the-range amenities will appeal to the whole family! 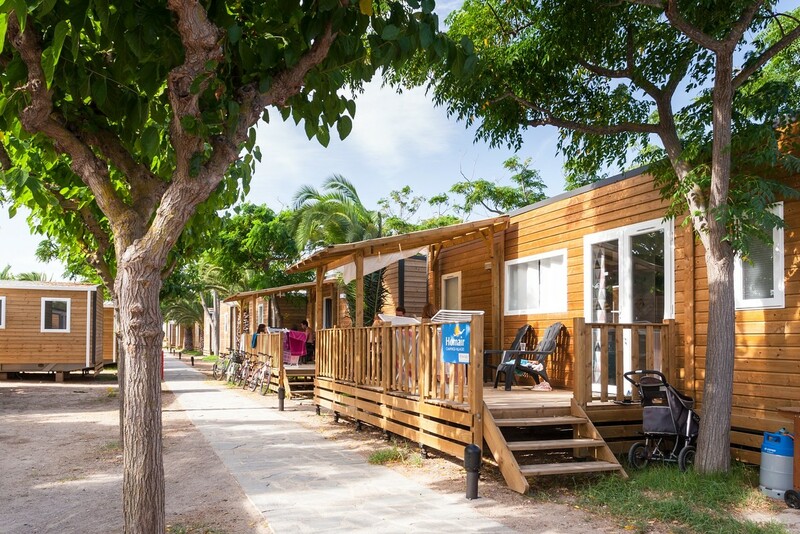 This campsite promises to fill your holiday with what is simply the widest range of services and the best, most modern amenities that can be found anywhere in the Costa Dorada (Tarragona region). 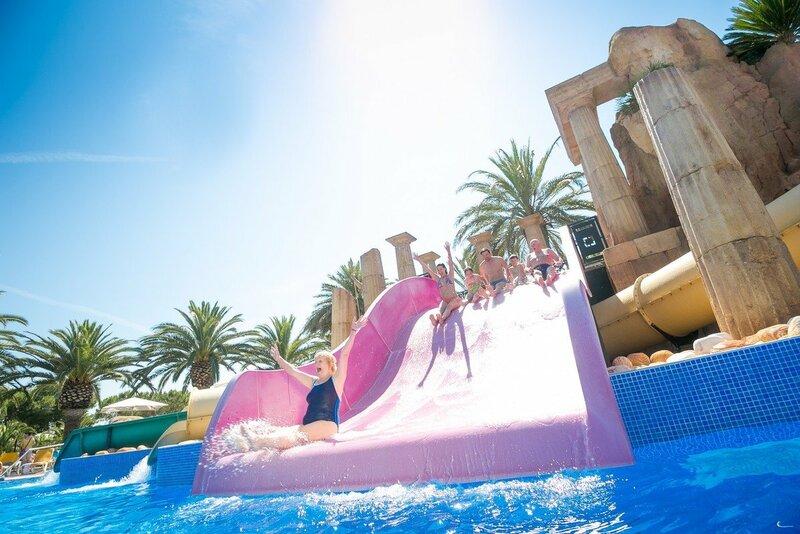 Kids and adults alike will be thrilled by this paradise, where everything has been carefully planned for your well-being and to ensure that you will have a gorgeous, fun-filled holiday.